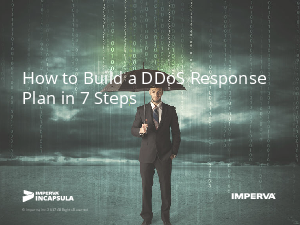 If you don’t have a DDoS attack plan, it’s probably time to bump it up to the top of your list. That’s because DDoS attacks are getting bigger, persistent, and more harmful. They inflict serious cost in terms of lost revenue, damaged systems and lost consumer trust. DDoS is no longer just a web server problem; infrastructure is now a target. The attacker’s ambition is clear: Take down your online existence and harm your organization.